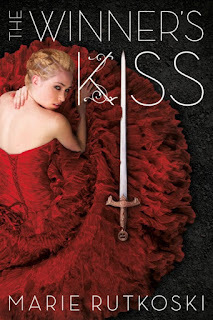 This week I'm super excited for The Winner's Kiss by Marie Rutkoski! I've gone from I'm excited to GIVE ME THIS BOOK NOW OR I WILL DIE! I want my babies Kestrel and Arin back. Also, I want Kestrel to smack Arin, and for Arin to realize that he's an idiot. 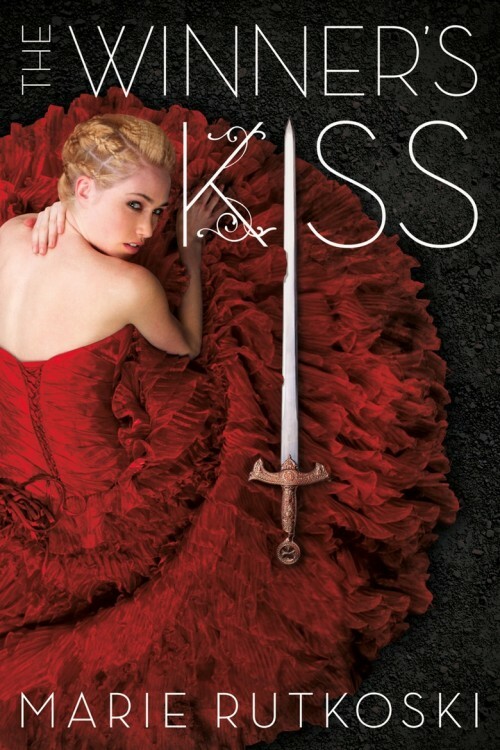 I have the first book in the series and I need to get started the covers are beautiful and I've heard great things about them. Guess with the last one coming out this year I could marathon the whole thing!